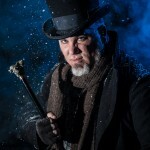 Christmas Eve at Rulison Photography is a day we pull our creative minds out of storage. 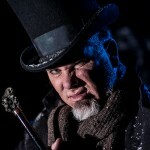 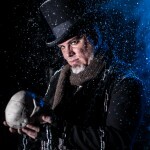 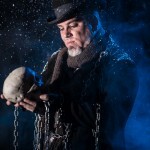 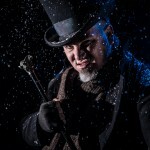 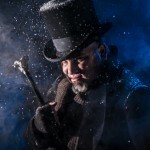 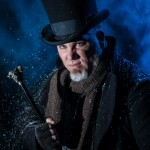 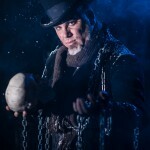 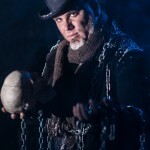 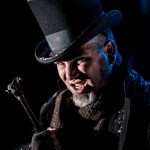 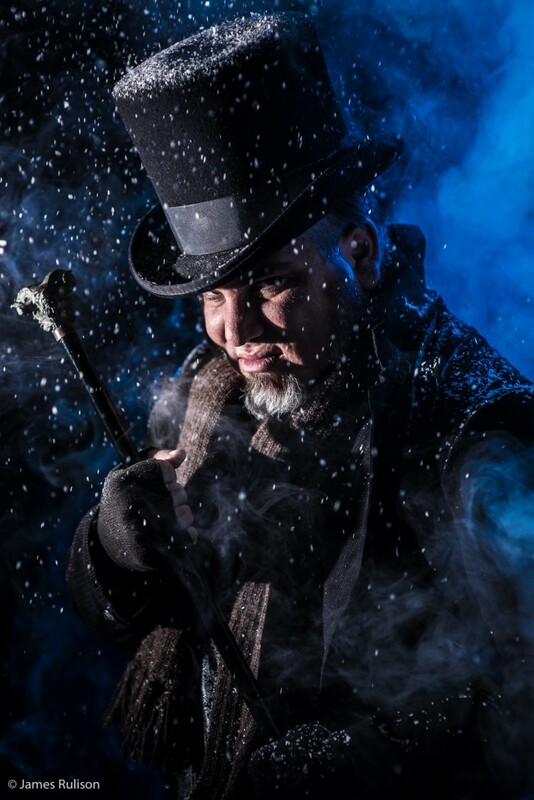 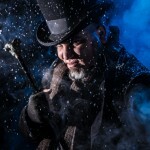 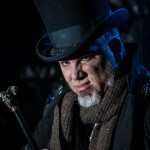 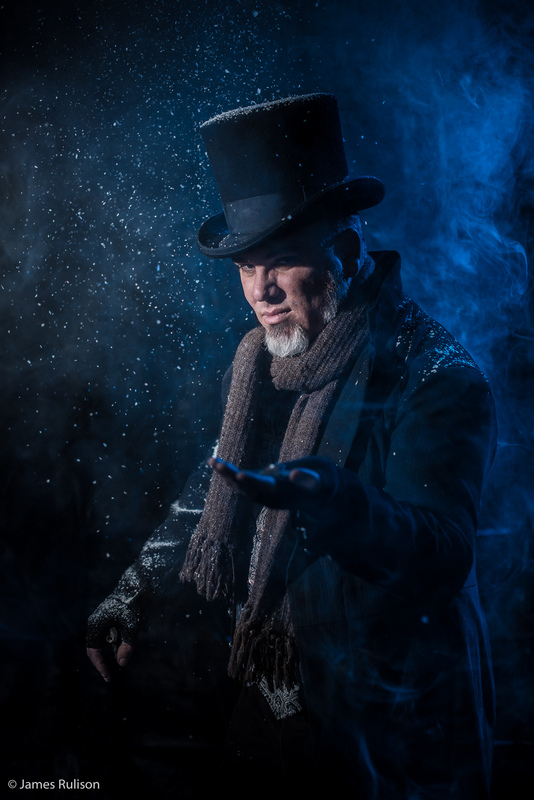 I put together a shoot after seeing some amazing photos by another photographer who shot an actor dressed as Ebenezer Scrooge for ‘A Christmas Carol’ performance. 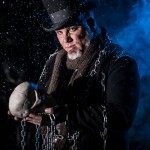 This got me thinking about what I could do and in basically one afternoon we put this shoot together. 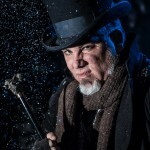 The always amazing Lonny Rebar Sapikowski came in and performed exactly as I expected. 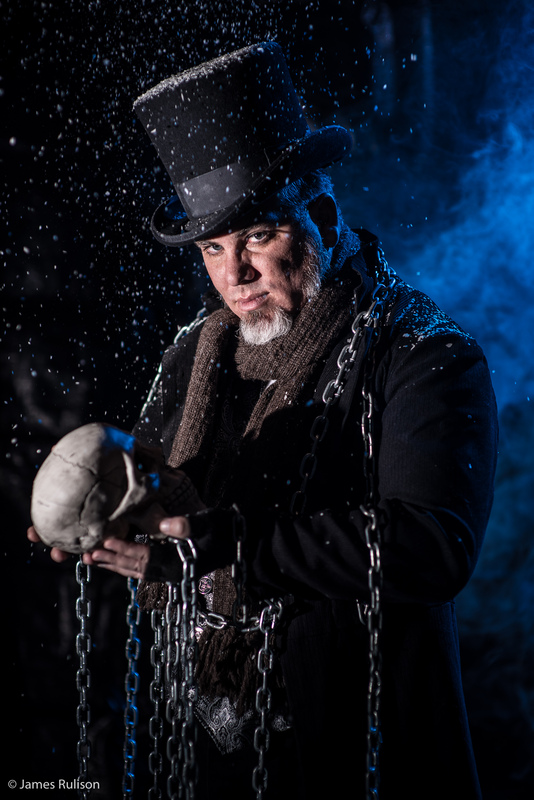 This seriously was a short shoot we had what we needed in the first half hour but we all love to hang out and created some additional magic. 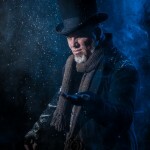 This entry was posted in CosPlay, Photography.